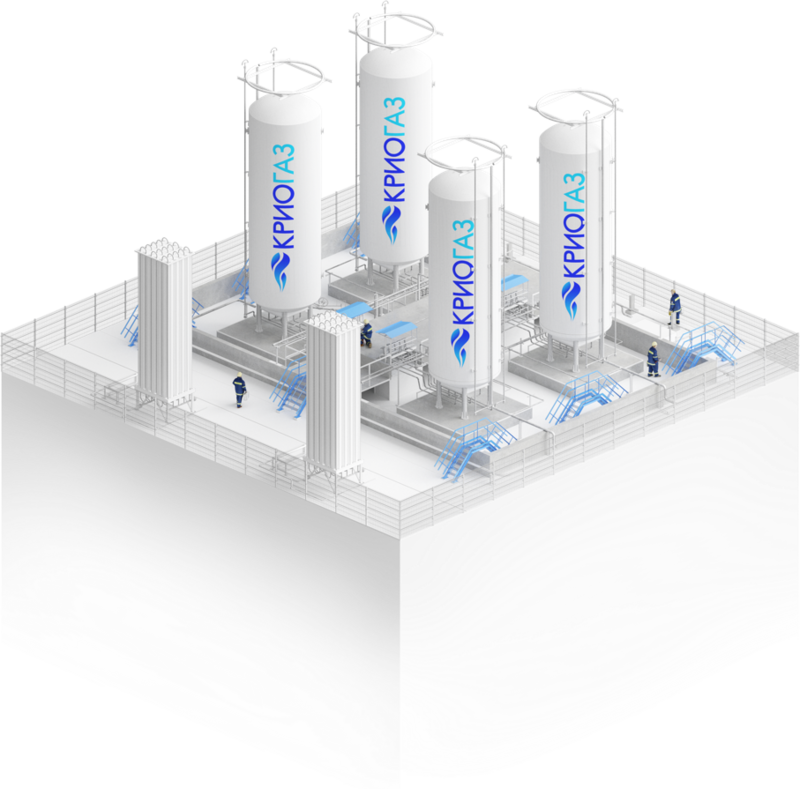 "Cryogas" is engaged in the production, delivery and sale of liquefied natural gas (LNG) for various consumers. Designs, builds, introduces and provides operation of LNG production, storage and regasification facilities. The signing of an agreement on the implementation of the construction project of the "Terminal for the production and transshipment of liquefied natural gas in the port of Vysotsk, Leningrad Region"
We will review and contact you.